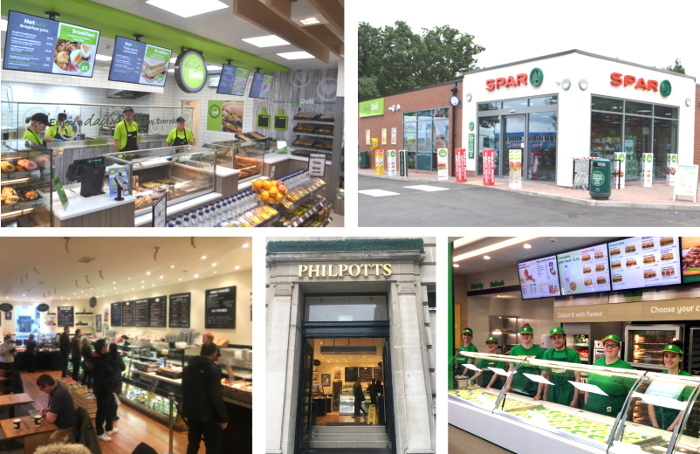 With 280 SPAR convenience stores and 22 Philpotts prepared-food stores, A.F. 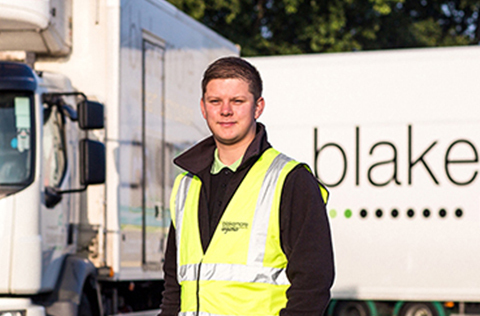 Blakemore offers an impressive range of career opportunities in retail. The company employs more than 5,000 colleagues across its extensive network of store, post office and food service departments. We aim to create an environment where colleagues enjoy coming to work, are engaged and feel that their contribution is recognised. 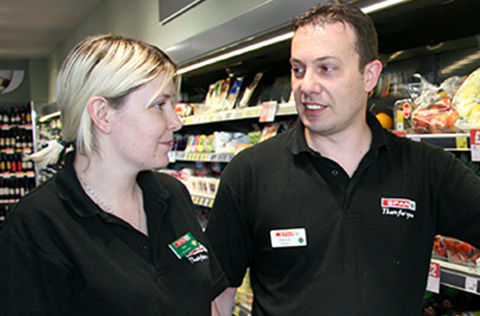 Blakemore Retail SPAR colleagues have their own dedicated staff benefits programme that includes staff discounts, a pension scheme and social events. Blakemore Retail's SPAR stores are situated across SPAR UK's Meridian & Welsh Guild area, which spans across Wales and central England, reaching as far north as Yorkshire and as far south as the south east coast. The company's Philpotts stores are located across England and Scotland. To find job opportunities in your local area please take a look at our current vacancies. At Blakemore Retail you will have the chance to build on your skills and knowledge with ongoing training and development, which will be tailored to your role and long-term career goals. A.F. Blakemore's Guild Academy offers a diverse programme of practical and interactive training to colleagues at all levels of the business, covering subject areas like management development, first aid and fresh food. We can offer both in-house and external nationally recognised qualifications and are an accredited centre for delivering NCPLH (licensing qualification). 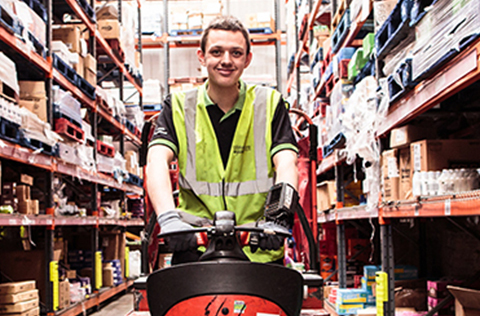 There are many examples of colleagues across the company who have progressed from sales assistants through to supervisors, assistant managers, store managers and area managers. Indeed, our senior management team are predominantly longstanding colleagues who have been promoted through the business. Blakemore Retail employees can take advantage of a wide range of benefits. These include a company pension scheme, life insurance, health cash plan, childcare voucher scheme, Cycle to Work scheme, long service awards, discounts in Blakemore Retail stores, employee volunteering opportunities and more.